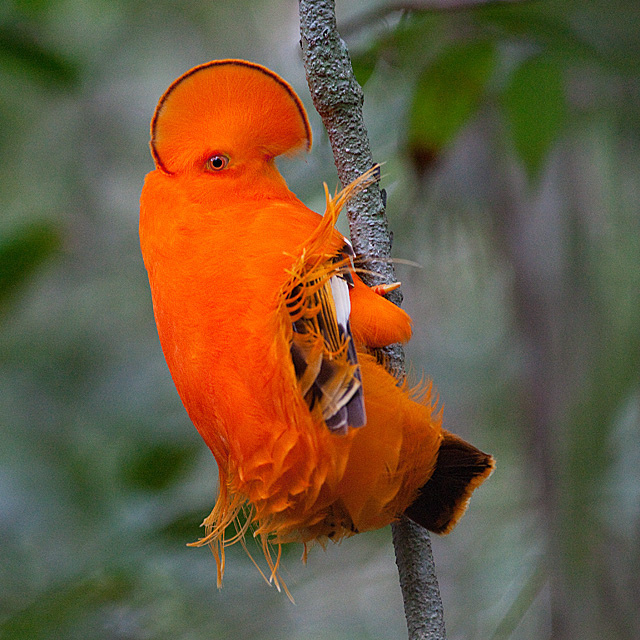 Mystery Creature of the week – an orange extravagance! This week I am returning to the somewhat neglected Mystery Creature series, this feathered one is very bright and… orange; Do you know what it is? End of week update: Did you guess it? You can see what it was here and find out ten interesting facts about this beautiful bird.